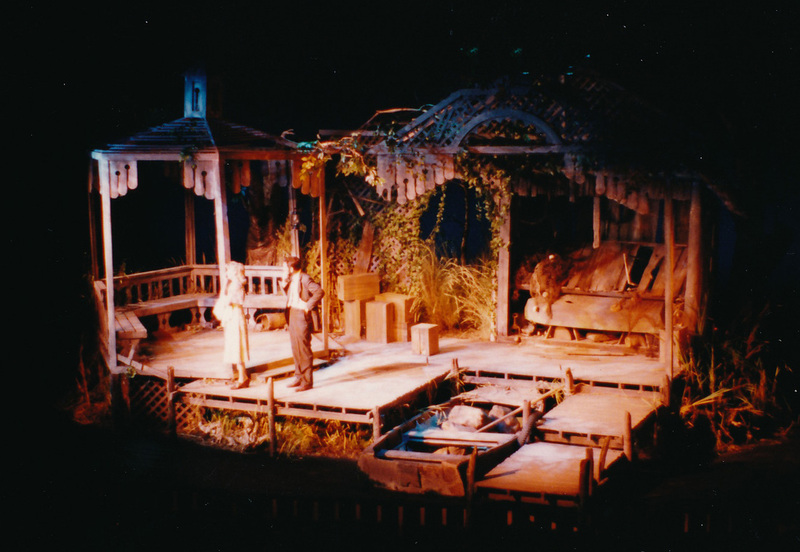 TALLEY'S FOLLY was directed by Robert Nelson on the Pardoe stage at Brigham Young University. 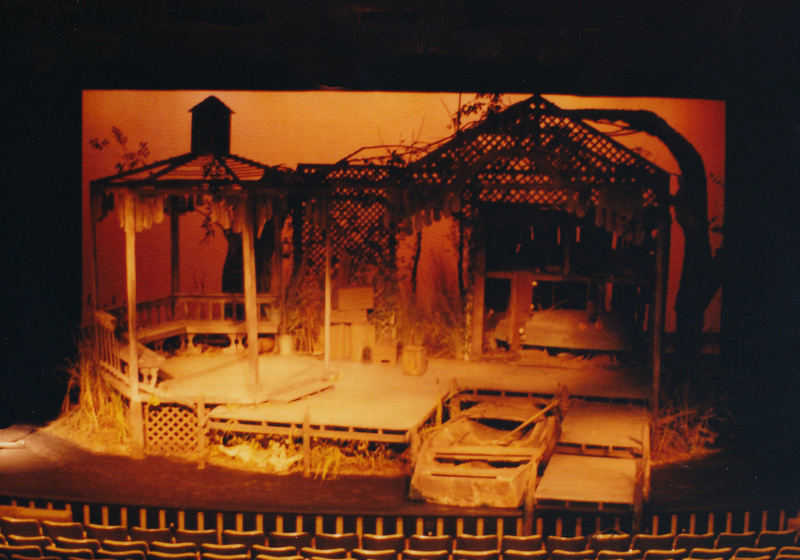 The design captured the detailed reality of the location, set as an "island" in the middle of the stage to heighten the theatrical presentation of the script. 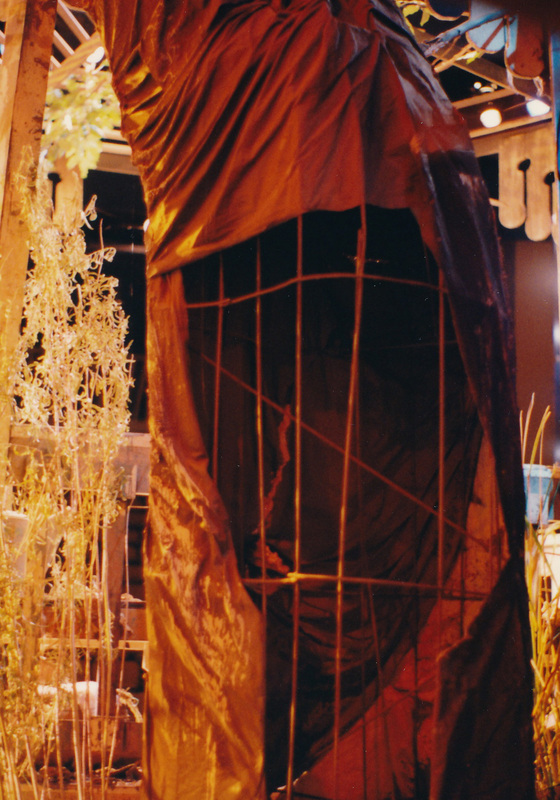 For the full effect, we built the set on site, cutting and assembling piece by piece. 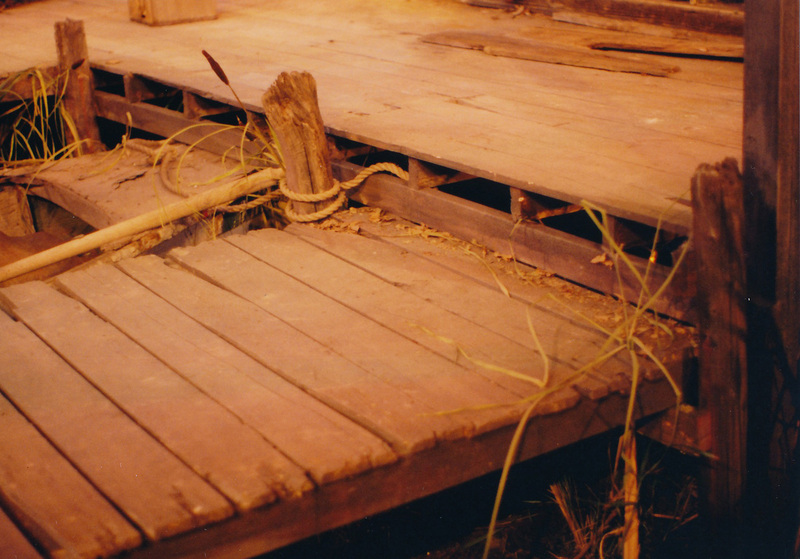 Live plants and mud were brought in to capture the waterfront effect.